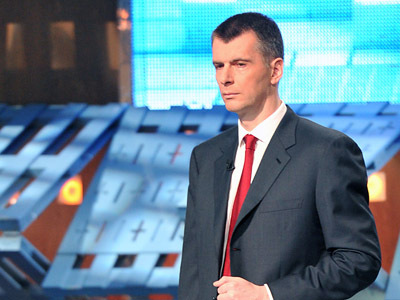 Over 30,000 people have already applied to join a new party being created by a Russian independent presidential candidate, billionaire Mikhail Prokhorov. From February 25, those willing to join the new party can fill in a form on the candidate's official website, which also shows how many supporters have already done so. 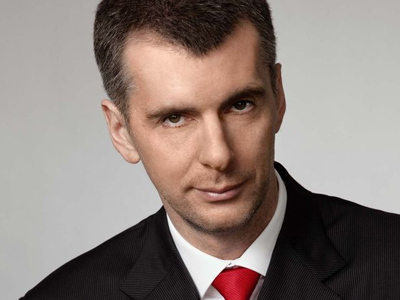 Prokhorov also announced via Twitter a contest to find a name for the party. On Tuesday last week, the billionaire said he would create a right-wing party in two months after the March 4 presidential poll. 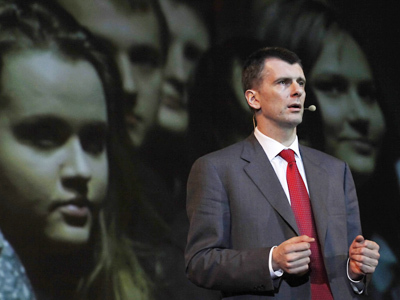 He also stated that it would outnumber the ruling United Russia. The party is yet to be officially registered by the Ministry of Justice. 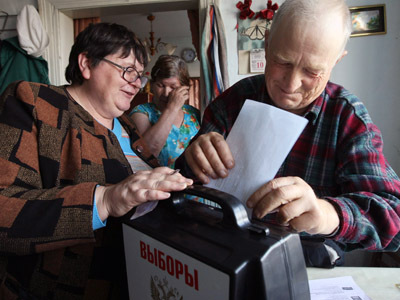 To pass successfully through procedure a political party must have at least 45,000 members and regional departments in at least half of Russia’s 83 constituent units. 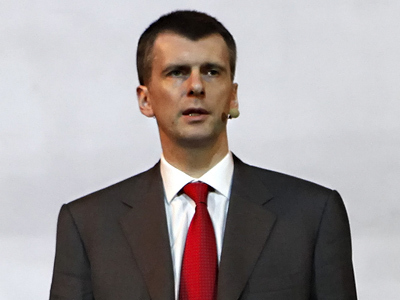 Prokhorov is confident that he will manage to do so, “just as he managed to get 2 million signatures of supporters” necessary to join to presidential race. “I love complicated tasks,” he added.